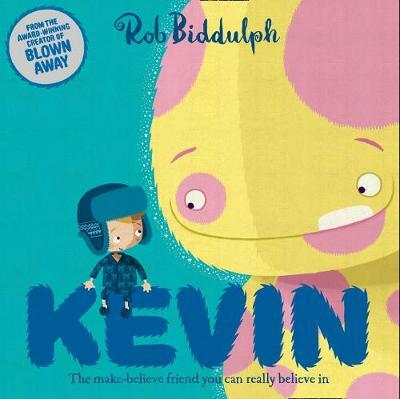 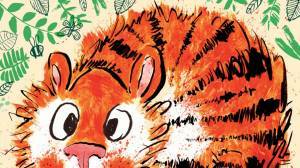 The first series from the bestselling and award-winning picture book genius Rob Biddulph! 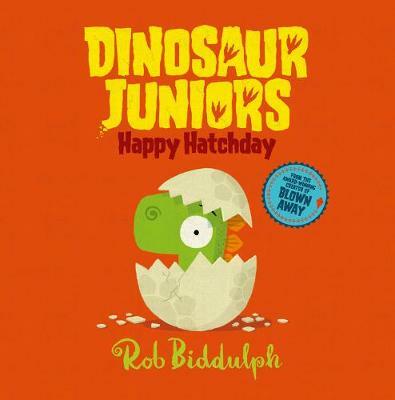 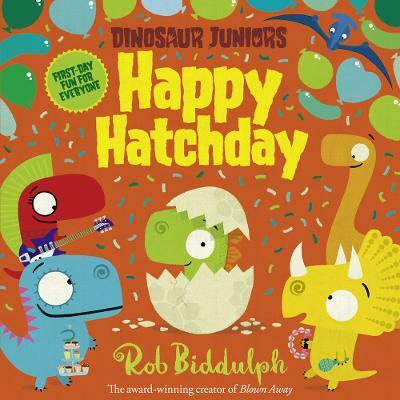 A brand new, creatively cretaceous story from the bestselling Rob Biddulph - and the first book in his first ever series! 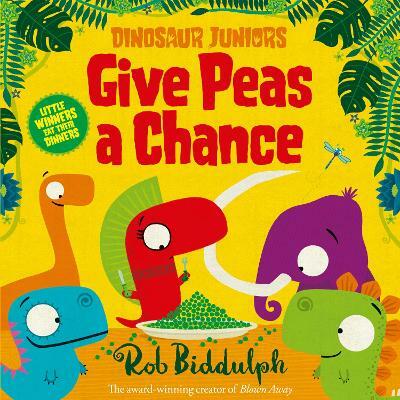 Meet Otto, Winnie, Greg(osaurus) and all the other dinosaur juniors, as they traverse life's first ups and downs - all in Rob's trademark rhyme filled with warmth and humour. 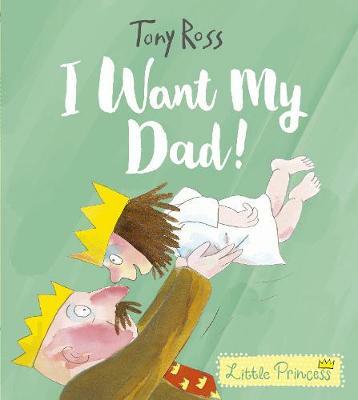 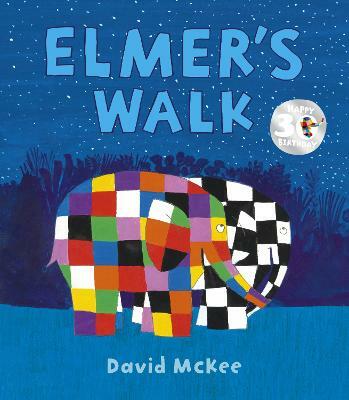 This first book is perfect for Rob's youngest fans, with colourful, detailed artwork and a simple rhyming text perfect for reading aloud. 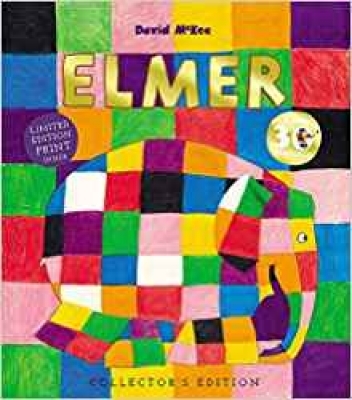 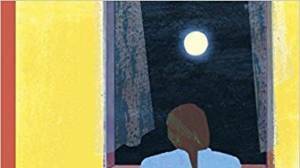 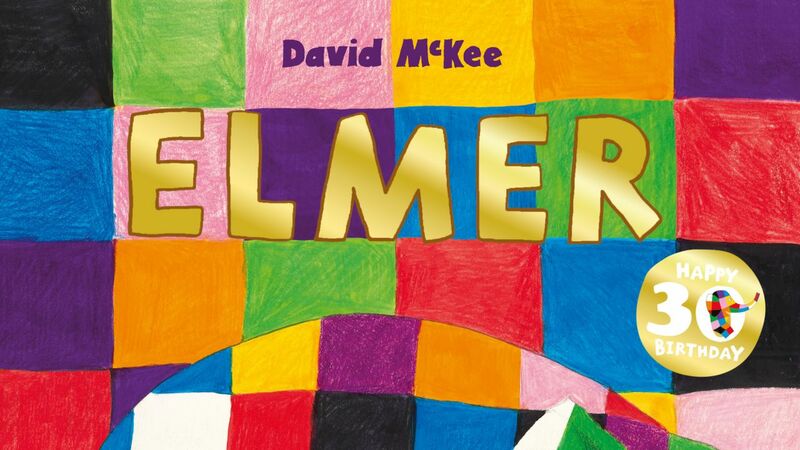 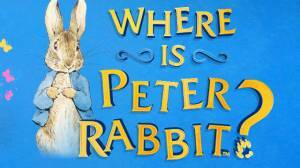 In addition to our Lovereading expert opinion some of our younger Lovereading4kids Reader Review Panel members were also lucky enough to read and review this title. 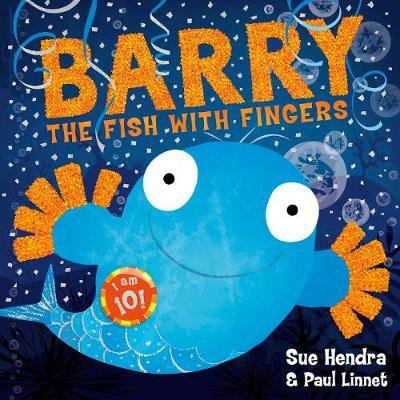 You can read their full reviews by clicking here.